Need Air Conditioning Service Broward County? 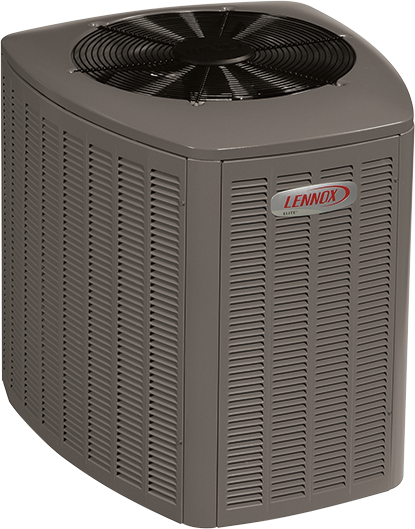 Are you searching for air conditioning service Broward County? Living in Broward County, there’s nothing that makes a home more unpleasant than a broken or malfunctioning air conditioning system. If you are experiencing a cooling issue from your unit, then it is time to hire the services of Mechanical Cooling. We are a family owned air conditioning business in Broward County, which has built a loyal clientele base on reliable service and professionalism. 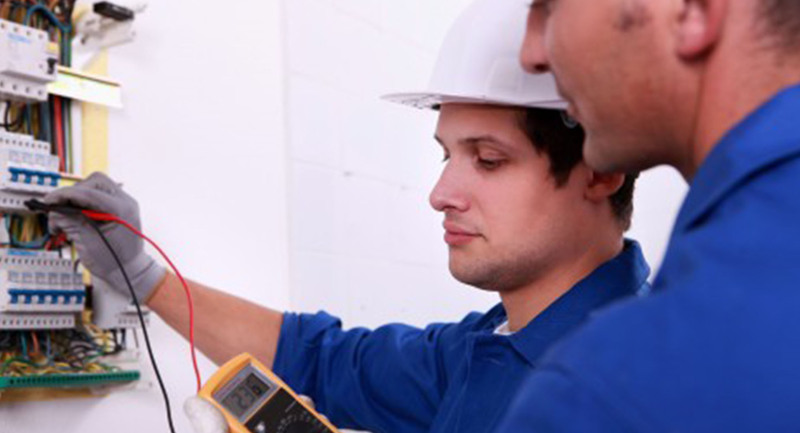 As one of the leading HVAC conditioning companies in South Florida, we provide accurate written estimates before starting any project, as our rates are very reasonable. 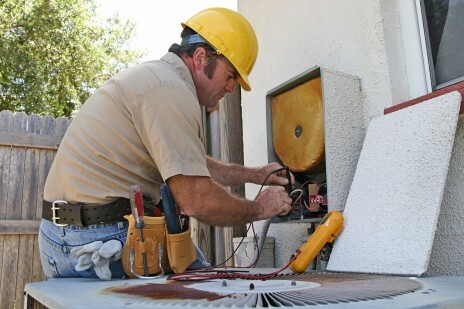 We install, repair, service, and maintain nearly all types of air conditioning units. Our Mechanical Cooling technicians have years of professional training, certifications, and experience to do any AC unit job efficiently and quickly. 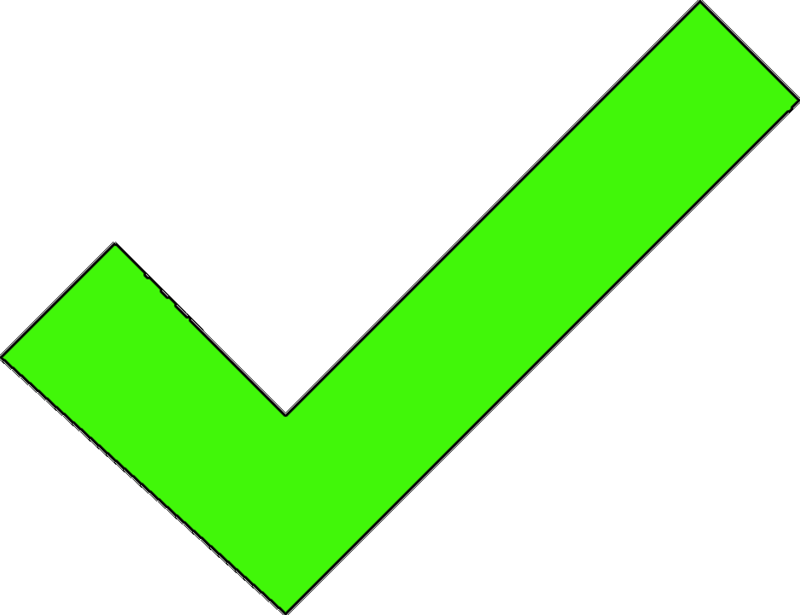 Our unique preventive maintenance program assures you a maximum performance of your AC unit all year round. 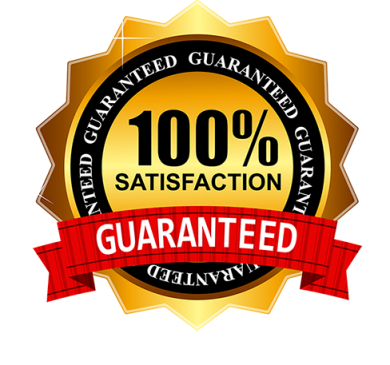 Rest assured, we will do our best to make sure you are 100% satisfied with our services. 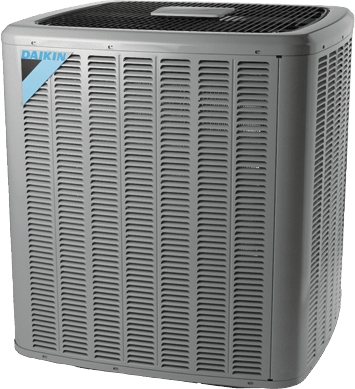 Before installing a new AC unit in your home, you have many brands to choose from and factors to take into consideration. 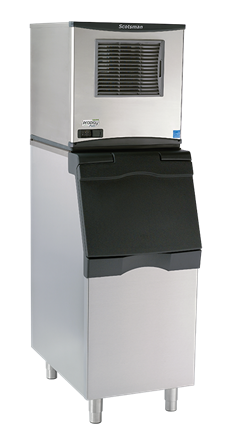 Mechanical Cooling can help you determine which system will best suit your specific needs either for home or business. 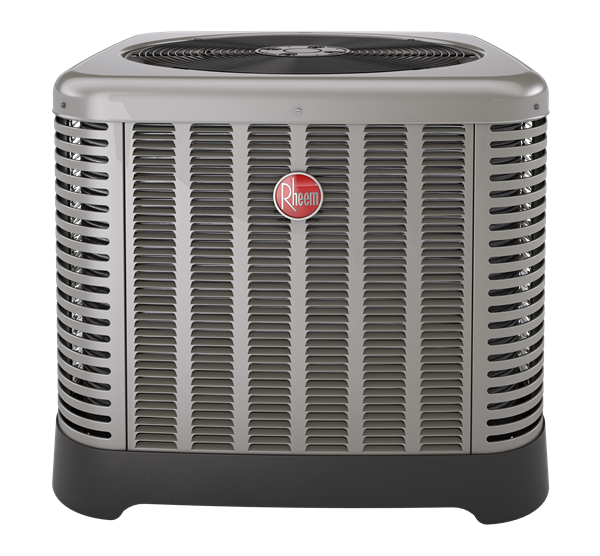 Purchasing a new AC is a big investment, and there are many factors you should consider before buying one. 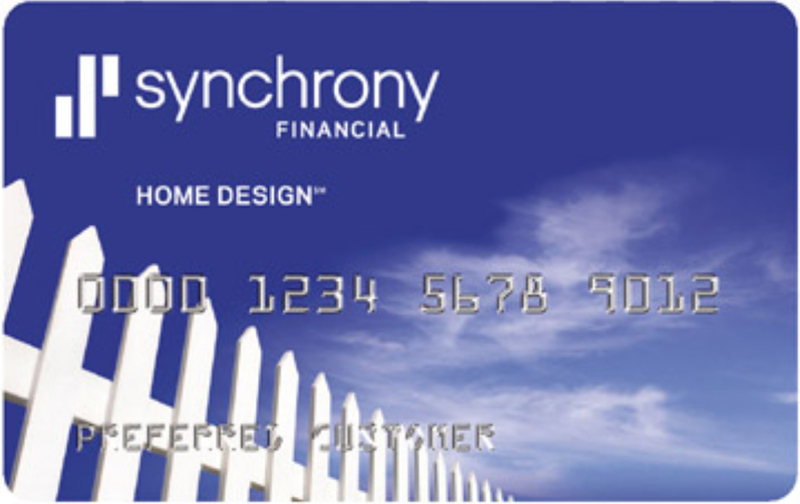 Things such as energy efficiency, home size, utility costs, warranty and environmental factors, etc. 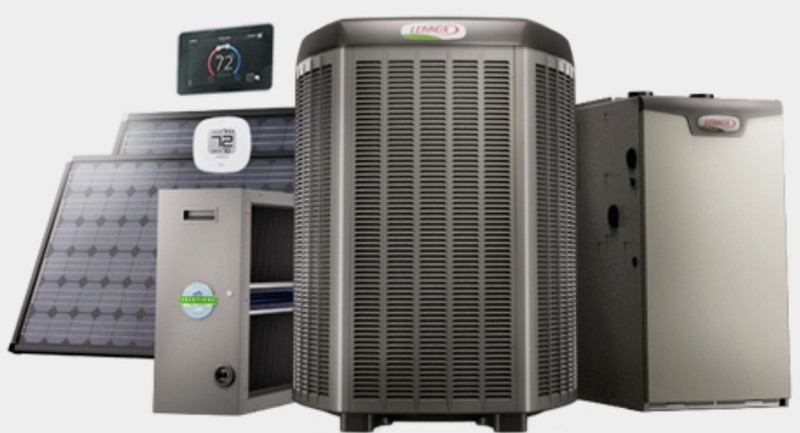 Not only can we help you make the best decision based on these factors, but we carry major AC unit brands and models at affordable prices and discounts. We will also make sure your unit is installed correctly in your home so that you won’t face any problem in the future. 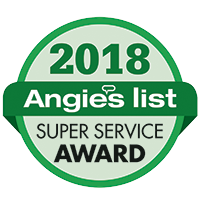 Our qualified and skilled technicians have the knowledge, experience, and training to diagnose, adjust, repair, or replace your AC unit successfully. Also, our service technicians are continuously updating their knowledge about the latest air conditioning technology systems. In addition, if requested, a 24-hour emergency repair service is available to help you get your AC up and running as soon as possible. Even the most expensive air conditioning units need regular tune-up and maintenance, and it will last longer. With our preventive maintenance program, you could extend the lifespan of your AC unit and save money on your energy bill.